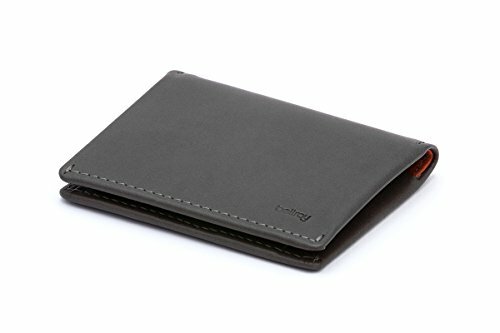 BISI GORO Mens wallet ..
Mens Carbon Fiber Credit ..
M.R Mens Wallet RFID ..
Genuine Cow Leather Mens ..
2018 new handmade mens ..
Oil wax Leather leather ..
Mens Gent Leather Soft ..
Black Mens Slim Card ..
Tommy Hilfiger Mens Dore ..
RFID Blocking Magic Flip .. 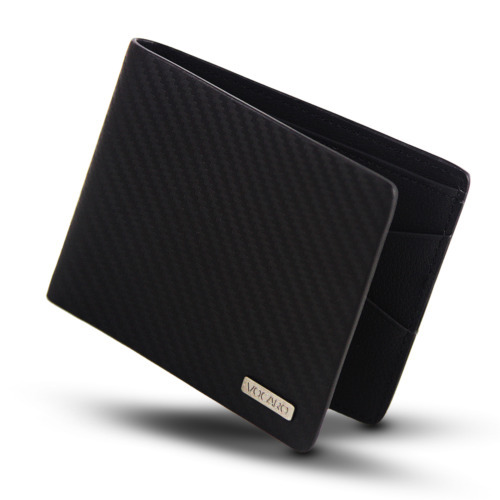 Carbon Fibre Money Clip .. 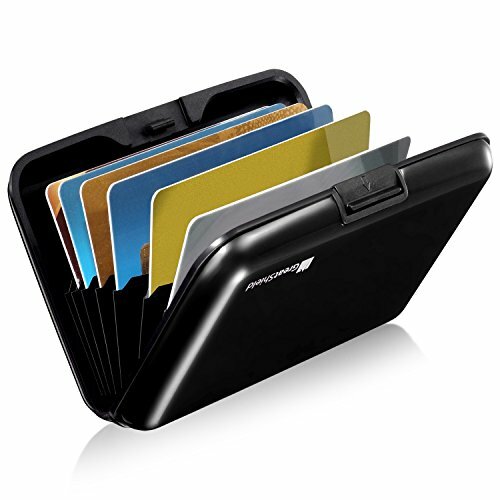 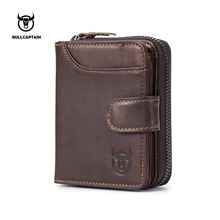 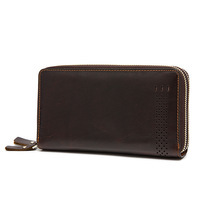 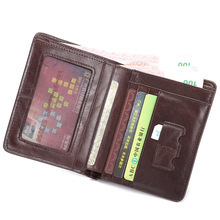 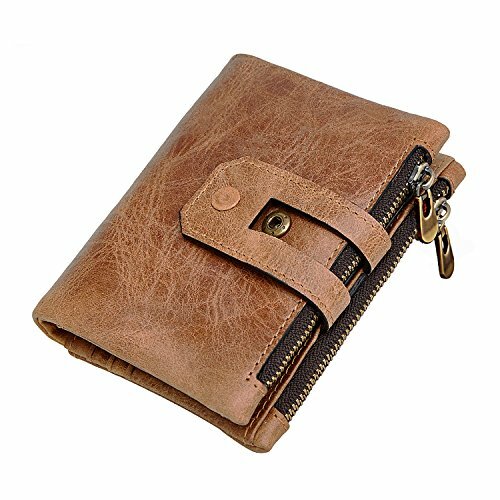 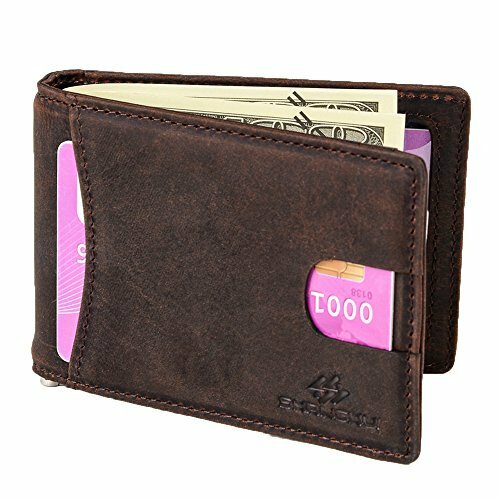 BRAND NEW + TAG ..
VOCARO | MENS WALLET ..
BOTUSI Mens Wallets for ..
Men’s Brown Leather RFID Blocking Wallet ! 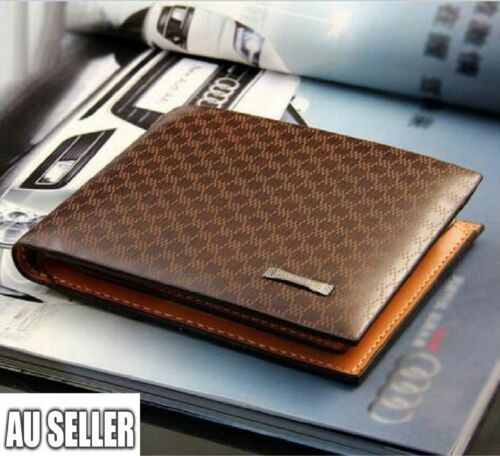 AU STOCK! 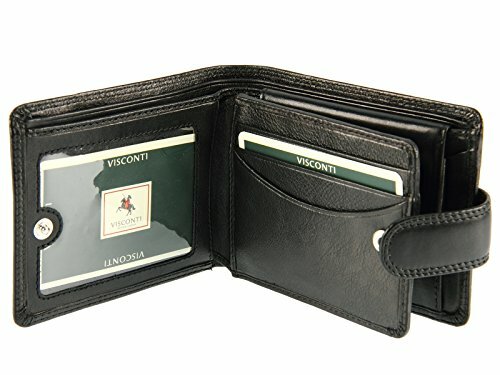 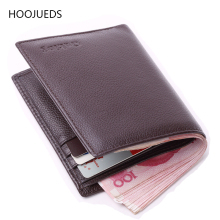 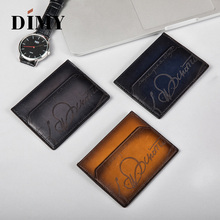 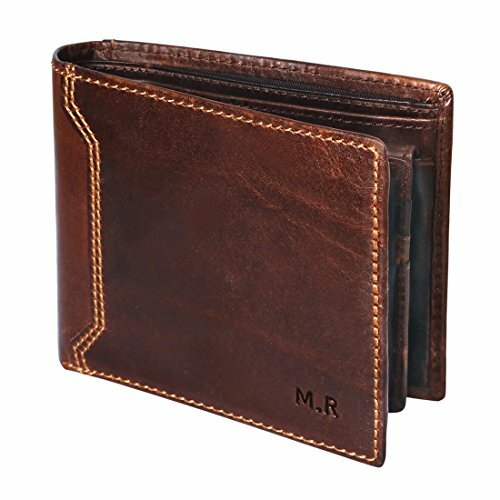 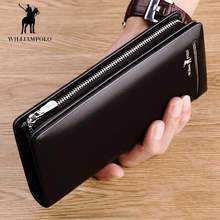 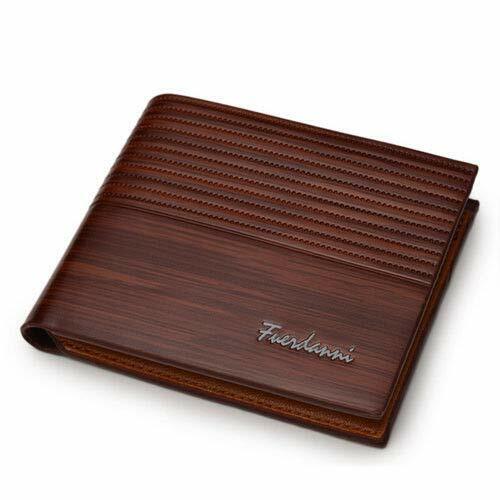 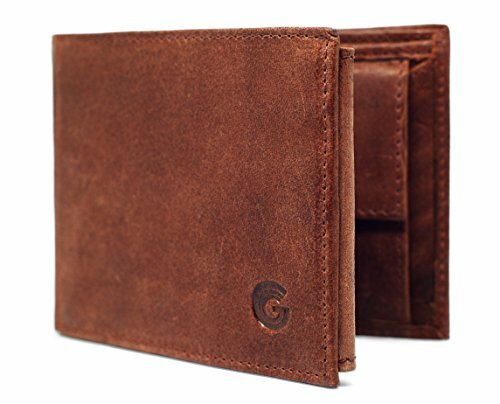 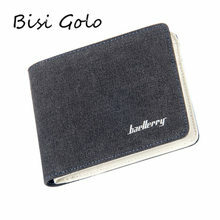 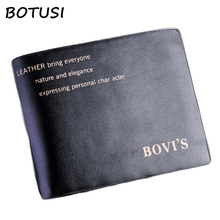 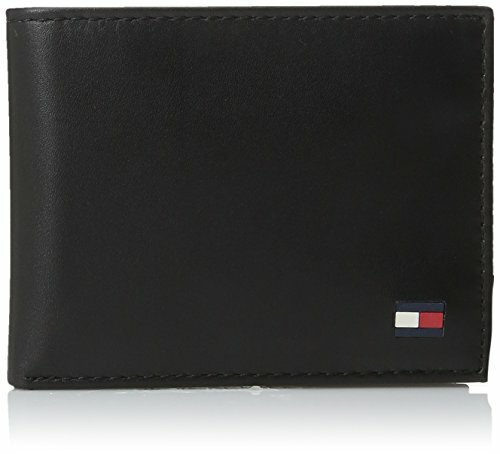 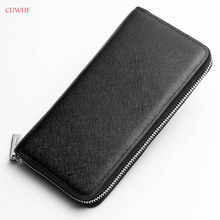 Leather Wallet Men Card ..